An 18F high, with overnight snow and gusty winds kicking up small snow tornadoes. A winter wonderland with brief intervals of sunshine. 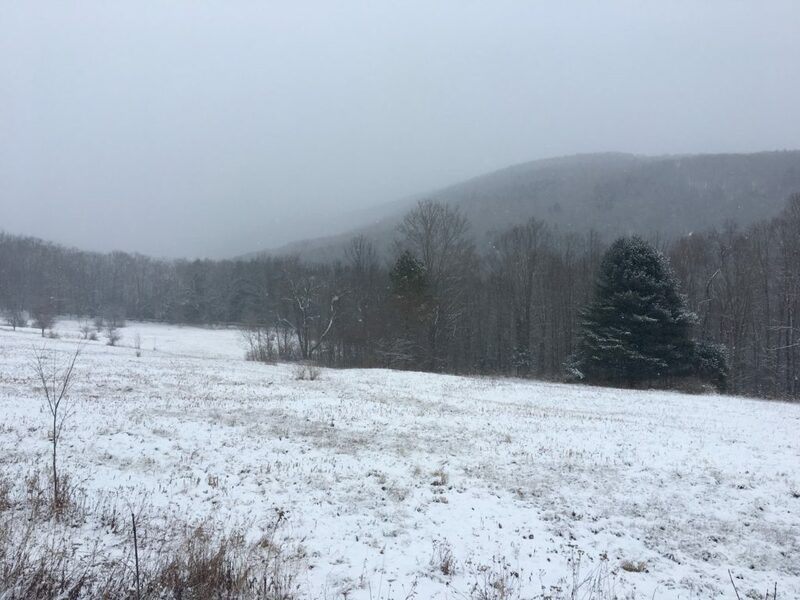 This entry was posted in Daily Catskills and tagged Catskills, Ski Catskills, Snow in the Catskills, Upstate NY, Winter Wonderland in the Catskills on February 2, 2018 by JNUrbanski.